Wishing you Happy Holidays and Greetings from Australia, Theresa. I have so much enjoyed your selection of quotes during 2017 and look forward to many more in 2018. 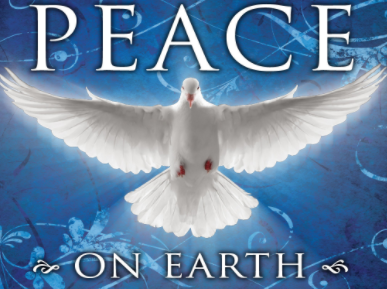 Lets hope for a little more peace and loving kindness from around the world in the future.